Please note all products must be purchased in cash at our location downtown. 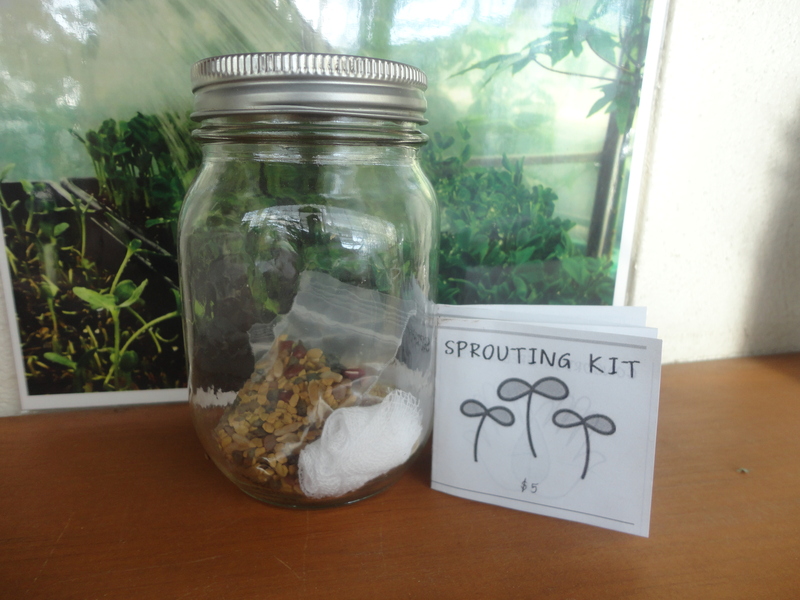 $5 includes jar, bags of seeds, cheesecloth screen and mini zine! 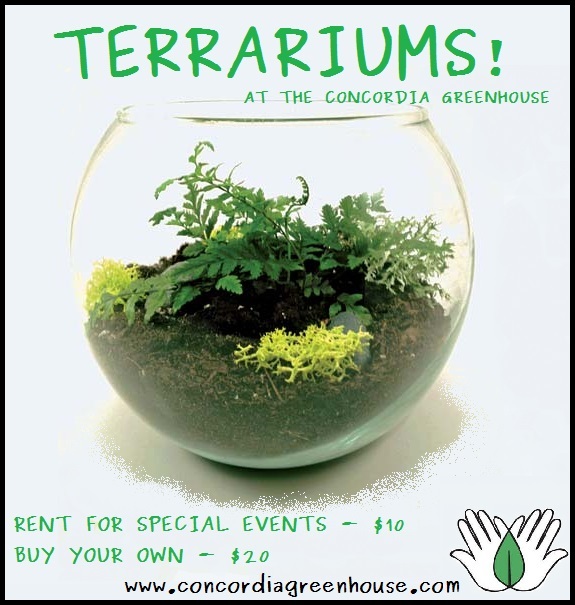 $20 to purchase a terrarium! 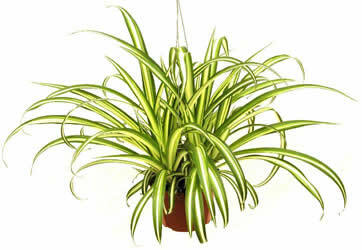 Sold at our 3 annual plant sales in October/November, early March, and Victoria Day weekend in May! Colour zine detailing edible and medicinal plants of Montreal.